Peter Scoon, the former chairman of the Caribbean Prestige Foundation, was expected to appear before a Port-of-Spain magistrate today on fraud charges. 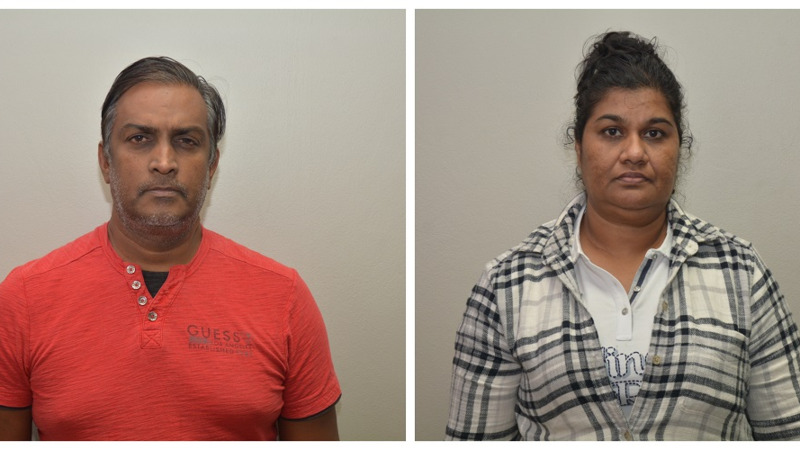 The Chaguanas businessman is charged with the fraudulent conversion of $400,000 which occurred in 2015. 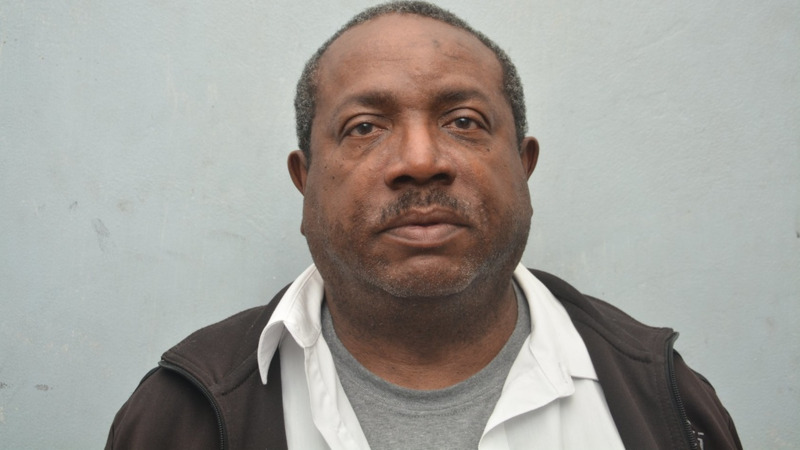 Scoon, 53, of Falcon Street, Edinburgh 500, was charged with the offense after being arrested by officers of the Fraud Squad, on Tuesday, March 19. A release from the Trinidad and Tobago Police Service said that on Tuesday, March, 7, the victim went to the Fraud Squad office and reported that on Monday, October, 12, they paid the accused a total of $400,000 for the purchase, importation, and delivery of one 20 feet by 25 feet stage and 500 chairs. 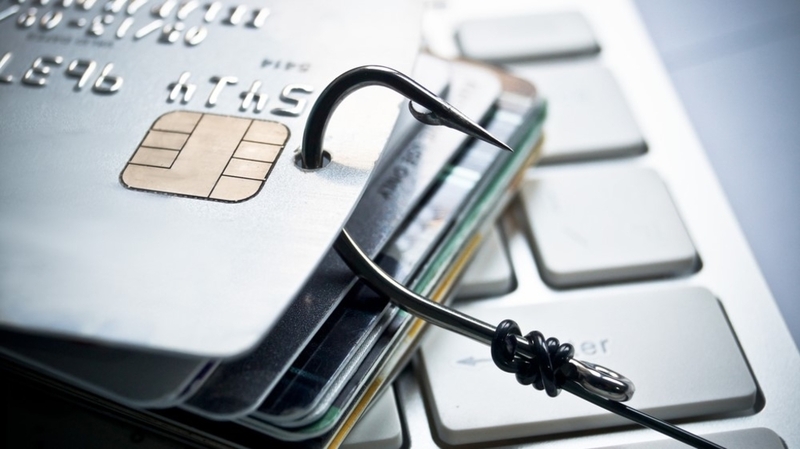 Following investigations into the incident, the accused surrendered himself to the Fraud Squad on Tuesday, March 19 and was subsequently charged by Cpl (Ag.) Woodroffe, on Wednesday, March, 20.